I am always curious about the ways that different people study scripture. Growing up in private Christian elementary schools and attending Sunday school every week, I knew my way around the Bible quite well by age ten. I was a pro at Sword drills in Awanas (we'd race to see who could find a verse the fastest) and I had my Bible tabbed, highlighted, and underlined with pride. But that's just it. I knew the Bible stories backwards and forwards but over time the scripture became old hat. Something to volunteer to read aloud at Bible study and to spout with pride. In college things started to change, and I am so thankful for the sweet friends and community that encouraged me to dive in daily and believe that it is a living and relevant gift from God. However, being the routine girl that I am I would set up a study format, follow it for a while, then be desperate for a way to mix it up. 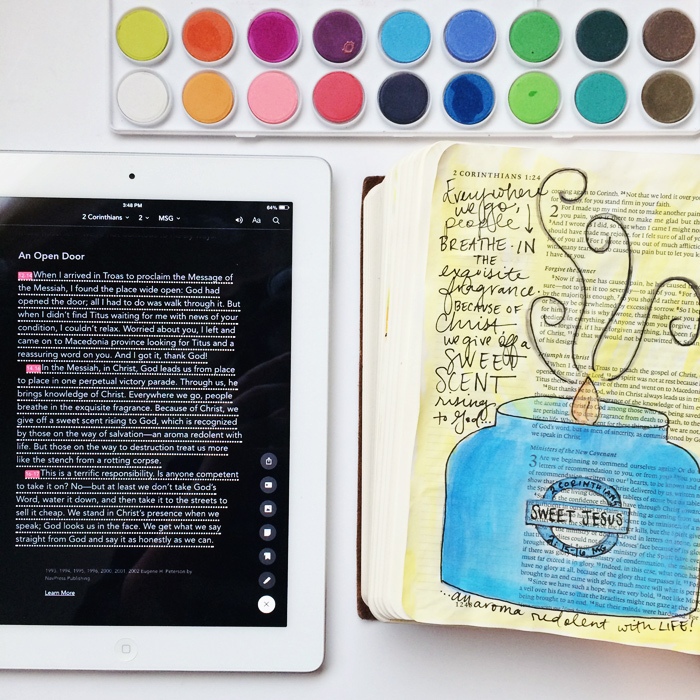 When I discovered Shanna Noel's instagram and how she used her journaling Bible, I was fascinated! 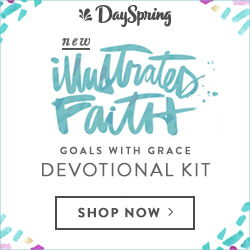 Her idea of Illustrated Faith appealed to my creative side while also opening the door to a new way to spend time in the Word. 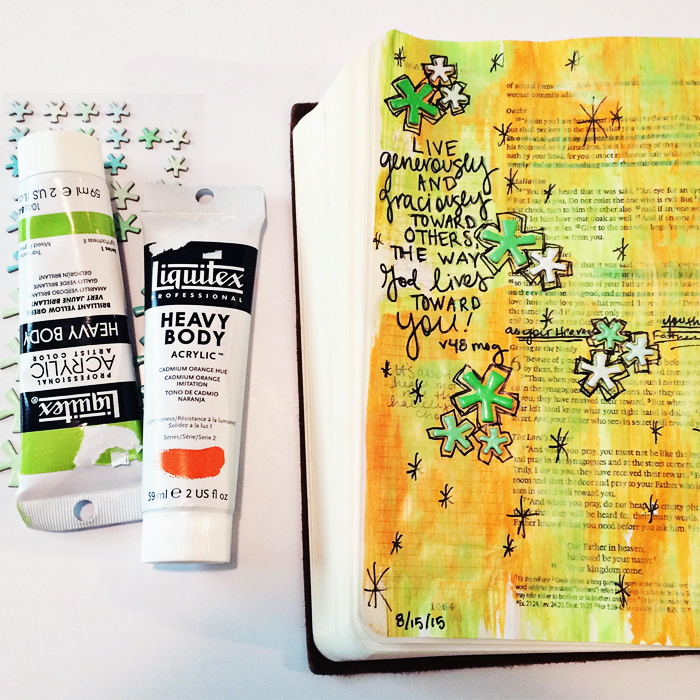 I'll admit, I bought a journaling Bible then left it alone for months, too scared to actually put paint to page. I've been painting for a few months now, though I left my supplies in Oklahoma over the summer, so this weekend was my first time back at it in a while. I bought a tab punch and stickers to make custom tabs for the Bible, watercoloring pages from my actual journal before punching them. It took A LOT longer than I expected to make and attach those tabs. But hey, I'm now on season 6 of Bones ;) I may have had to take a break because I was WEEPING over several episodes. The tab punch is by We R Memory Keepers and is currently on sale at Hobby Lobby, as are the coordinating tab stickers. You can make them out of any paper material, customizing as you like. 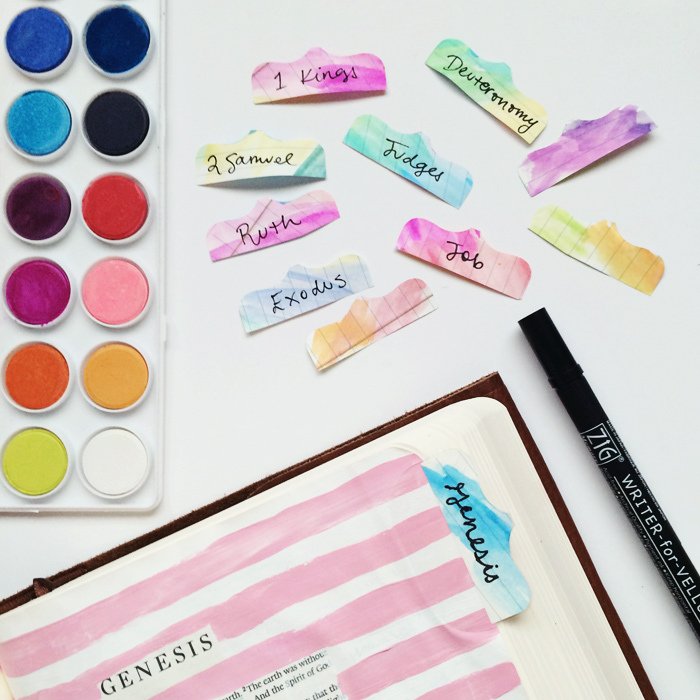 I stuck with the watercolor look for the books of the Bible, but I've started using other scraps for subjects or specific verses. My favorite thing is to paint objects from around my apartment or that I see regularly in daily life. It helps me connect the verses with what I see most frequently, making them easier to memorize and keep in mind throughout the day. My journaling Bible is an ESV single column Bible with a leather binding, but I'll typically write in the verse in a different version to have a couple on hand. This one is actually from earlier in the summer. I started it before I left for Seattle and just finished it on Saturday. 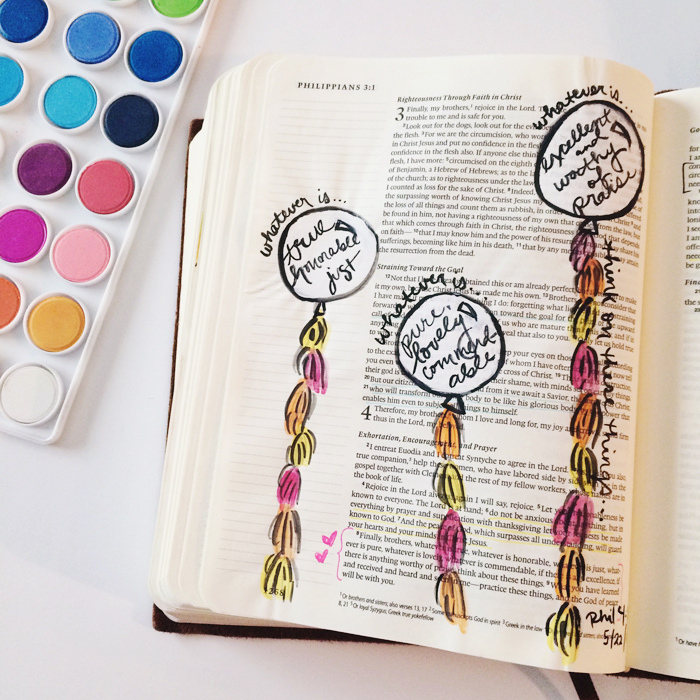 One of my favorite verses with a few of my favorite things: giant balloons with tassels! How much more festive can you get? The watercolor set is a Simply Artistic set from Michael's. I'm slowly breaking it in. 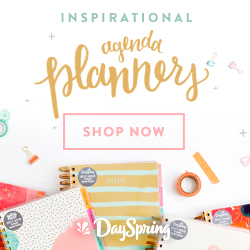 If you're curious about Bible journaling I'd suggest checking out the following hashtags on Instagram: #biblejournaling #illustratedfaith #journalingbible and #documentedfaith. I scroll on the regular for inspiration; I love seeing how people connect with scripture. 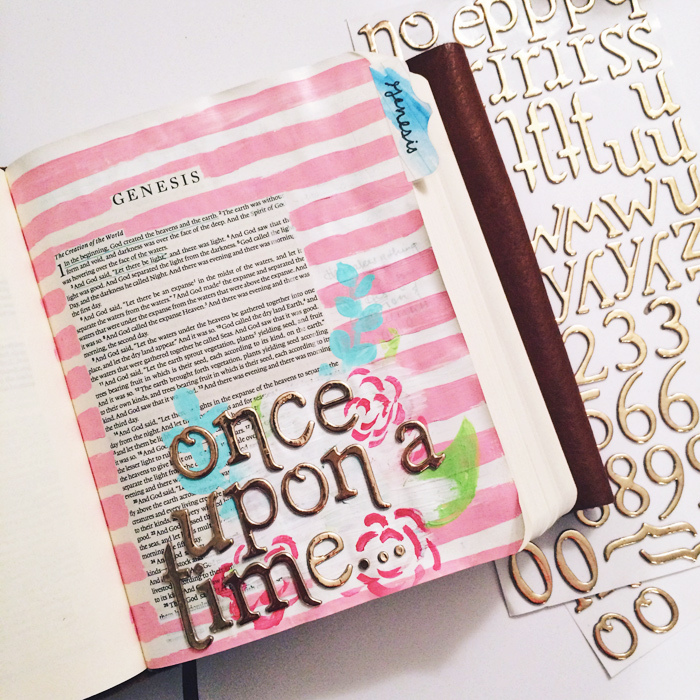 Have you tried Bible journaling? What's your favorite way to connect with the Word?